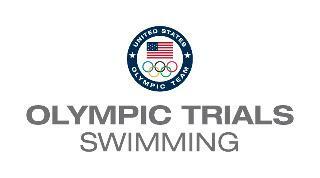 USA Swimming Olympic Team Trials is the selection meet for the Olympic team, held as a separate meet from all others. Considered by many to be the most competitive swimming meet in the world, based upon depth and average time of finalists. Location will be the CHI Health Center Omaha Natatorium. Televised live throughout North America. It is a stated goal of the Delta Aquatics National Team to qualify athletes for this meet. All qualifying times are Long Course Meters only. Click Here for complete meet details on the USA Swimming web site.